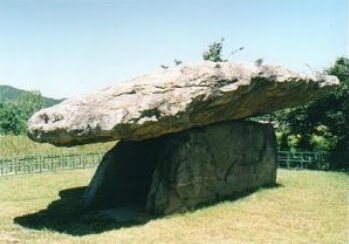 The incidences of megalithic sites, very similar in design, and generally appearing along ancient trade routes and mining activities begs further research. Goods from bitumen, obsidian, jade, worked flint, pottery, and luxury items such as incense and spice have been transported throughout the prehistoric world. Perhaps they served as markers, boarders, and defense lines, weigh stations, processing centers, and housing for migrant workers . If these sites served a utilitarian purpose then their approximations to water ways and trade routes also makes sense. Maps, calendars, road signs, where to find food and shelter are all the same preoccupations I have when traveling. Not all of these stones need have been for defense, nor for any practical purpose at all. The continuity of their design though, through time and space is not explained by proponents of their mystical intentions. I use the word 'intention' as opposed to their 'eventual uses'. "Cross-cultural trade is as old as the hills. In Neolithic Chatalhoyuk in ancient Anatolia, we find cowrie shells from Jericho, and in Jericho we find obsidian from Anatolia. A by-product of such trade in objects is an exchange of words, ideas, animals, even humans, both male and female." "From Sumerians and Babylonians we learned to use the sexagesimal system, based on number 60 (for instance, 1 hour = 60 minutes). They invented the first writing system, cuneiform writings on clay tablets to facilitate trade in Mesopotamia. They also invented beer, which facilitated mobilization of Sumerian laborers in public building projects. Subsequently, Egyptians imitated their methods in building the pyramids. Beer and bread were often ratioined. Both Chinese and Sumerians used the same sexagesimal time (24 hours, 60 minutes, etc.) This may have been due to their trade from ancient times. (Arabian horses were well known, and Babylonian language was the trade language in western Asia since the time of King Akhenaton.) The following tables eloquently testify their contributions to human civilization. we must review fundamentally the perception of our Stone Age forebears as primitive...."
A very good example of megaliths near well known ancient trade centers exists in the Tamil Nadu region of India. Located along the south eastern shores near the mouths of major river systems it was an ideal region for commerce along water ways. More than 200 structures have been discovered in this area. On the southwestern shores of India there are also numerous megalithic structures these two below are located in the Marayur region of Kerala, which can be found on the map above. 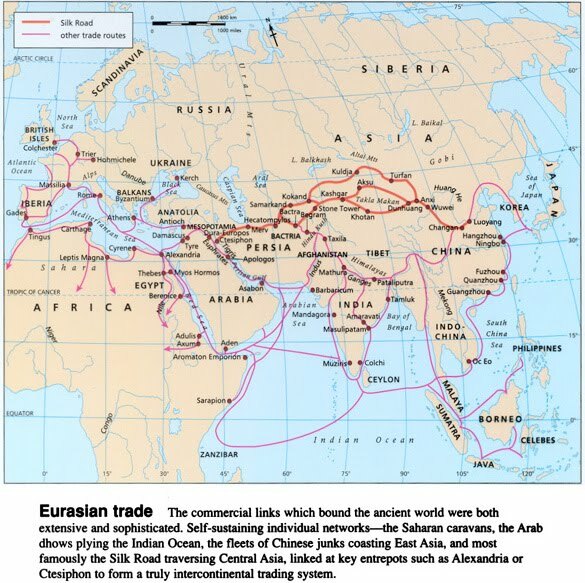 This region was also along ancient trade routes, it served as a major center in the spice trade. 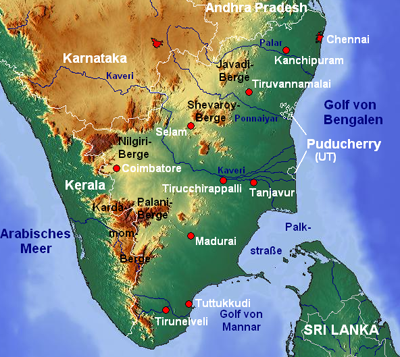 The region of Karnata which is also in the above map lies to the north of Kerala "This Megalithic site links Karnata to Indus valley literally. Karnataka is not a stranger to Megalithic sites. 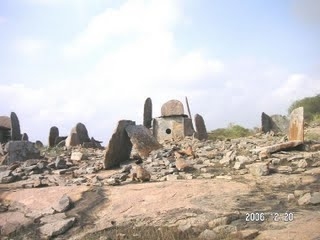 So many Megalithic sites have been found, in fact the largest number of megalithic sites in India are found in Karnataka....The Megalithic monuments in these sites are of three types: passage chambers of konnur tyupe, passage chambers of kaladgi type and round barrows...."
The next two structures are found in Hyderabad, India west of Karnataka. From about 2600 B.C. to 1700 B.C. a vast number of settlements were built on the banks of the Indus River and surrounding areas. These settlements cover a remarkable region, almost 1.25 million kilometres of land which is today part of Afghanistan, Pakistan and north-western India. "The most outstanding feature of the Indus Valley Civilisation was its unique town planning with well-regulated streets, oriented almost invariably along the cardinal directions......The Indus Valley Civilisation was known for its trade, both domestic and foreign, its system of weights and measures, its written script.....India saw the predominance of the Megalithic Culture. Simple monoliths, a cluster of stone circles or dolmens usually characterise a megalithic site.....Excavations conducted in a number of megalithic sites have revealed a substantial amount of artifacts, indicative of a pastoral economy, warfare and trade and exchange between settlements." "The Indus civilization's economy appears to have depended significantly on trade, which was facilitated by major advances in transport technology. These advances included bullock-driven carts that are identical to those seen throughout South Asia today, as well as boats. Most of these boats were probably small, flat-bottomed craft, perhaps driven by sail, similar to those one can see on the Indus River today; however, there is secondary evidence of sea-going craft. Archaeologists have discovered a massive, dredged canal and docking facility at the coastal city of Lothal....Seals with a pictographic script were found at the Indus Valley sites. Similar seals were found in Mesopotamia, which seems to indicate possible trade between these two civilizations." The archaeological sites of the Begazy-Dandybai culture (Xll-VIII century BC) are located in picturesque mountain valleys of Central Kazakhstan. They are represented by necropolis, menhirs, settlements, ancient mines and smelting places. "A chance discovery of a group of megaliths on a coastal plain in western Yemen has sent scholars scrambling to explain why and how people were living there between ca. 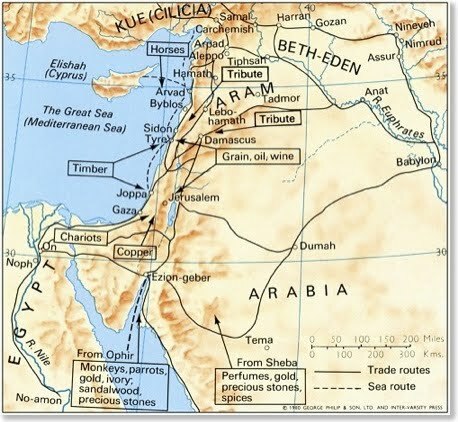 2400 and 800 B.C. 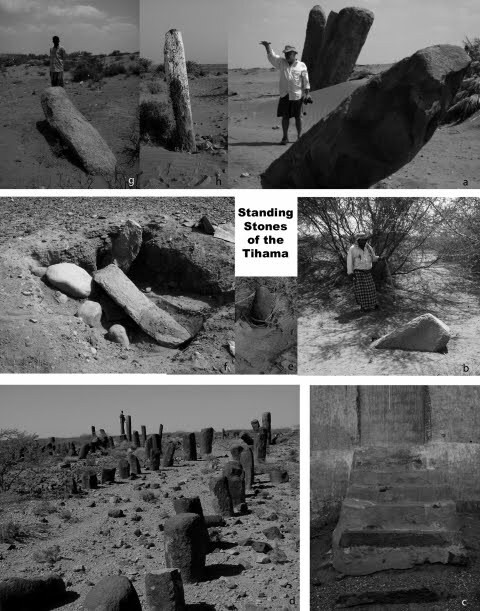 Known as al-Tihamah, the plain was thought to have been uninhabited until the eighth or ninth century A.D..... 'It was like going back to the nineteenth century in terms of the wonderment of discovery,' says Keall, who found five 20-ton granite megaliths, three of which stood upright and measured eight feet tall. Another, more than 20 feet long, lay slanting out of the ground. Keall and his team investigated the adjacent areas and discovered more than a dozen other monoliths arranged in no obvious pattern. The giant stones at the main site appear to have been set shallowly in the sandy soil. A cache of copper-alloy tools found where a stone originally stood dates from between 2400 and 1800 B.C., suggesting that the stones were erected during the same period. Surface finds include obsidian and chert scrapers and blades, implying the survival of an archaic lithic industry in the Yemeni Bronze Age. Some of the standing stones at a second site appear to have been reused as pilings for a large building, whose purpose is unknown. Potsherds found in the vicinity date between 1200 and 800 B.C., evidence that the area was either occupied for at least 1,500 years or settled twice." 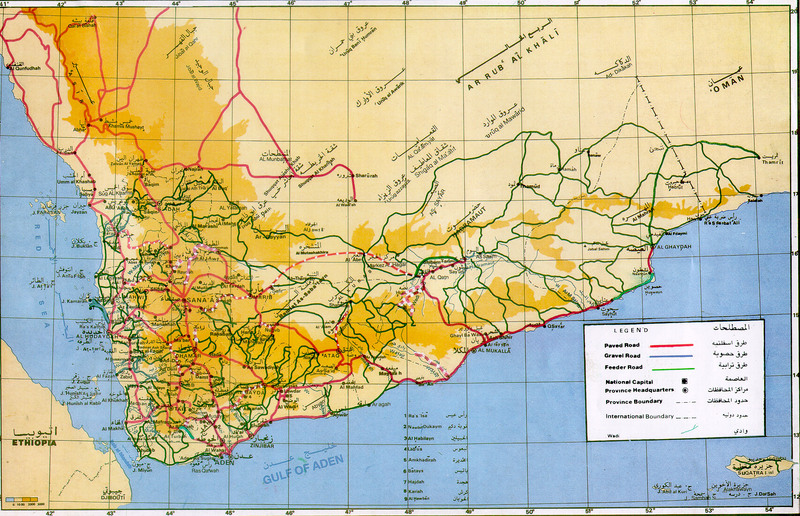 "The obsidian sources in the highland central plains of Yemen, and across the Red Sea in the Horn of Africa present two possible procurement areas. In either case the procurement of this material implies inter-regional interaction. The presence of large pillars of granite and basalt likewise imply considerable maritime or overland movement and the existence of sophisticated transportation technologies. Source characterization4 of the large amounts of obsidian found in the main study area alludes to an African origin. In addition, the highest densities of obsidian were concentrated along the smaller coastal sites and the larger coastal settlements of TH8 and Midamman. High concentrations of obsidian are found in activity areas on smaller sites along the riverbanks and finally smaller amounts usually in the form of tools can be found at the large interior settlements of Kashawba‘ and Saba‘a." "Few know of the ancient Middle Eastern structures which stretch from Syria to Yemen and could number more than 1 million can now be seen on Google Earth.... The structures have been classified into sub-categories including wheels, rings, pendants and cairns....could have been built up to 9,000 years ago. “These volcanic lava fields are the last place you’d expect to find these kinds of structures,” Kennedy said, “The landscape is not hospitable. It looks bleak and barren. They’re so unusual.” At least 3,000 structures have been found in Jordan....documented nearly 2,000 in Saudi Arabia. The following link is a comprehensive list of archaeological sites in Israel and put out by Israel Ministry of Foreign Affairs. Africa also has megalithic sites, though these are not as well known and researched. 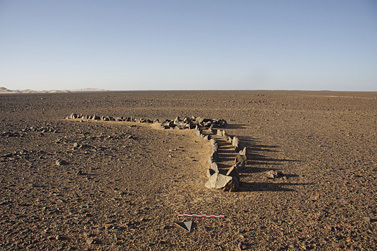 In modern day Libya these stones in the photo below may be a part of the larger system of causewayed enclosures found globally. Africa's trading history is staggering in it's scope. "Ancient beads dating to about 82,000 years ago have been uncovered in a limestone cave in Morocco.........These beads, and similar ones from Israel and South Africa, come from the same genus or group of species. The similarities provide evidence that human ideas could cross wide areas of Africa in ancient times. 'If you draw a triangle covering the three furthest known locations of Homo sapiens between 75,000-120,000 years ago, that triangle stretches from South Africa to Morocco to Israel,' says Chris. .....Evidence of more complex human behaviors such as art, symbolism and complex burials tells us a lot about the evolution of culture in our human relatives. This new find adds to the evidence for modern human behavior beginning in Africa long before it reached Europe ." "In Niger, Tuareg caravans continue across the Tenere Desert to fetch salt from the Bilma oasis and barter millet for dates.....Each winter Tuareg caravans cross Niger's Tenere desert to fetch salt from the Bilma oasis and barter millet for dates. Salt is indispensable for Sahelian livestock and scarce local deposits combined with heavy consumption ensure profitable markets. In the past, for protection, caravans assembled and travelled en masse. They were accompanied by a representative of the Agadez Sultanate, who negotiated safe passage and determined salt prices. Frequently over 20,000 camels took part." "The historic town of Timbuktu is located at the precise point where the Niger flows northward into the southern edge of the desert. As a result of its unique geographical position, Timbuktu has been a natural meeting point of Songhai, Wangara,Fulani, Tuareg and Arabs. According to the inhabitants of Timbuku, gold came from the south, the salt from the north and the Divine knowledge, from Timbuktu. Timbuktu is also the cross-road where "the camel met the canoe....The Tuareg Messufa captured the salt mine of Tegaza and thus took control of the salt trade. 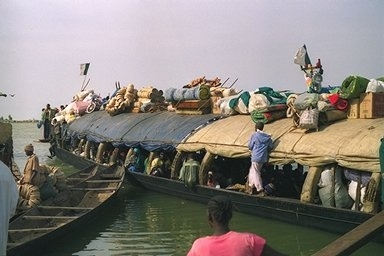 The Messufa exported the salt to Timbuktu via camel caravans." 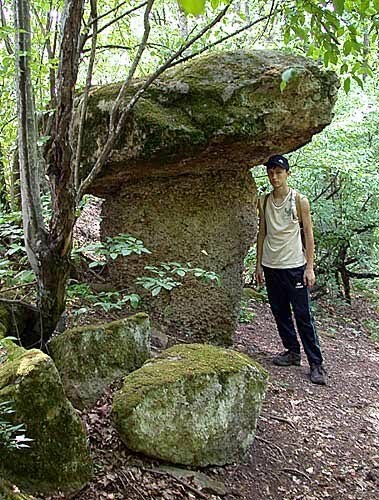 Russia boasts an incredibly large number of megalithic sites. 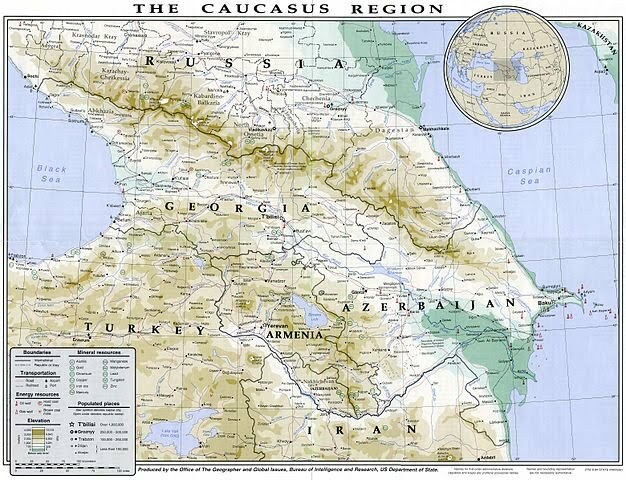 Many are in the north western region where the Caucasus Mountains taper onto the coast of the Black Sea. 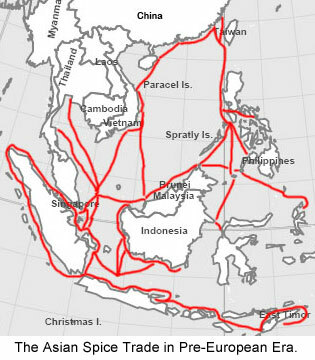 The following map marks areas where megaliths have been found so far. This region, bordered by mountains to the north, served as a corridor between two very important bodies of water, the Black Sea and the Caspian Sea. Azerbaijan which lies on the eastern side of this corridor is home to the Gobustan National Park, declared a UNESCO World Heritage Site in 2007 because of it's extaordinary density of well preserved rock art. As well as rock art there can be found a cluster of megalithic sites. The most diagnostic feature of the Sintashta settlement site is its closed fortification that consisted of ramparts and ditches, enforced by a fence or wall built from unfired clay bricks and wooden frames. The site plan was based on either a round or rectangular form. The fortified area included from 6,000 to 30,000 sq. meters. Towers and other constructions protected the entrances and the accesses to water (Zdanovich 1995). 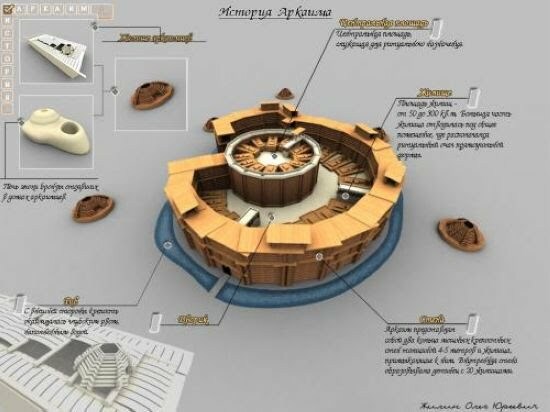 The houses were 25-130 sq.meters, rectangular and had pit-storage, open fire hearths, wells. Some also included metallurgical furnaces. 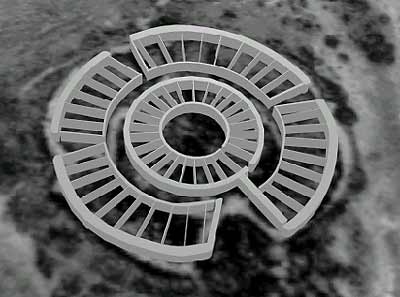 Arkaim was beautiful from the outside: the city to plan a perfect circle, with separate towers at the entrances, flaming fires and beautifully shaped "facade". But certainly it was a sacred pattern, carrying a deep meaning. After all, Everything is permeated Arkaimie sense. Each flat STICK fast one Side of the peak for external or Internal Wall and the main Faced Street in the shape of a ring or on the central Square. In an impromptu "hallway" was a special runoff water, which led to the channel under the main street. The ancient Aryans were so equipped in the sewer. In addition, Each Apartment WAS well, a stove and a pantry in the Small shape of the Dome. With well Above the water Level Were derived two branches in the pipe Hollow Ground. One was fed into the furnace, and the other to the dome-shaped pantry. And for what purpose? Everything is brilliantly simple. We know that if you look at the well, it always pulls the cool air. Coming into the furnace, the cold air creates a CUG, with such force that enable it to melt bronze without the use of bellows! This stove was in every apartment. Blacksmiths remained only carving championships and competing in his art. Second the "pipe earthy" WAS Brought to the pantry and Offered Her a Reduced temperature. 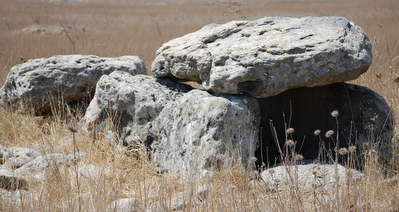 China is perhaps home to the most famous well traveled megalithic site on the planet. The Old Dragon Head section of the Great Wall of China runs out into the Bohai sea. Other purposes of the Great Wall have included allowing for normal national border control practices, such as border check points allowing for the various imperial governments of China to tariff goods transported along the Silk Road, to regulate or encourage trade (for example trade between horses and silk products), as well as generally to control immigration and emigration. Furthermore, the defensive characteristics of the Great Wall were enhanced by the construction of watch towers, troop barracks, garrison stations, signaling capabilities through the means smoke or fire, and the fact that the path of the Great Wall also served as a transportation corridor. "...including all the walls built in different dynasties around China, the total length will exceed 50,000 kilometres. The Great Wall is not just a wall. Other defensive works such as forts, passes and beacon towers were built along the Wall to house auxiliary soldiers, store grain and weapons, and transmit military information. As a product of the clashes between agricultural and nomadic economies, the Great Wall provided protection to the economic development and cultural progress, safeguarded the trading routes such as the Silk Road, and secured transmission of information and transportation." "The ruins were discovered in May when an amateur archaeologist unearthed some stoneware and animal bones at a construction site in Kangbashi Development Zone, Erdos City, Wang Dafang, an official with the cultural relics section of the region's Department of Culture, said Monday. Archaeologists have excavated one square kilometer since then, discovering more stoneware, animal bones and fossils. The stoneware, similar to those of Europe of the same period, is precious evidence of the cultural exchange between East and West, said Huang Weiwen, a researcher with the Institute of Vertebrate Paleontology and Paleoanthropology at the Chinese Academy of Sciences. The adobe wall, discovered in August in Yacheng Town, Sanya City, is believed to be the wall of Yazhou City, China's southern-most city more than 2,000 years ago, Dr. Liu Chang of the Archaeology Study Center of the South China Sea at Sun Yat-sen University said Monday. 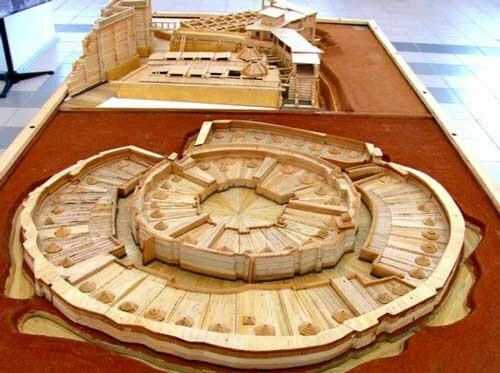 The discovery has proved the existence of adobe city walls in Song Dynasty as described in historical records, said He Qingguo of the city's cultural relics protection department." "By 7000 BC, the Chinese were farming millet, giving rise to the Jiahu culture. At Damaidi in Ningxia, 3,172 cliff carvings dating to 6000-5000 BC have been discovered "featuring 8,453 individual characters such as the sun, moon, stars, gods and scenes of hunting or grazing." These pictographs are reputed to be similar to the earliest characters confirmed to be written Chinese. Middle Yangshao settlements such as Jiangzhi contain raised floor buildings that may have been used for the storage of surplus grains. They kept such animals as pigs, chickens and dogs, as well as sheep, goats, and cattle, but much of their meat came from hunting and fishing. Their stone tools were polished and highly specialized. The Yangshao people may also have practiced an early form of silkworm cultivation." "The origin of these massive, well-worked, yet elegantly simple, granite carvings has been lost over time as they pre-date the existing ethnic groups found around the park. Various archaeological studies date them as early 3.000 BC or as recently as 1.300 AD." The fact that these megalithic stone pits were made and continued to be used through the ages is a testament to their design being, well useful. The map below might also help to explain their presence. People have bee using volcanic products as building or road-building materials, as abrasive and cleaning agents, and as raw materials for many chemical and industrial uses. Most of the metallic minerals mined in the world, such as copper, gold, silver, lead, and zinc, are associated with magmas found deep within the roots of extinct volcanoes located above subduction zones. Amazingly when we view the following observations a perspective of utility they are not mutually exclusive. "The jars are laid in lines, suggesting they may have represented an ancient trade route. A trail of breadcrumbs perhaps for the inhabitats or a connection to villages? 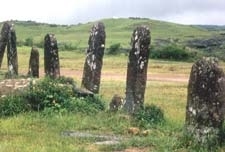 Archaeologist Madeline Colani believed salt was a commodity sought after by the Plain of Jars people, bringing the merchants to the Xiangkhoang Plateau. Granite intrusions and hydrothermal activity make the area rich in metallic minerals and iron ore deposits existing in Lao explains the numerous sites. A relationship or relation to trading and mining activities many believe......The Lao theory suggests the jars were created by giants who inhabited them on the plain. The race of giants was ruled by King Khun Cheung. During a celebration after a battle, rice wine was consumed out of the jars, and they were left to represent the celebration of war won. One theory proposes the large urns were used to collect rain water, as a type of rain barrel I suppose. The same theory holds they were used to store food. Amazingly when we view them from a perspective of utility all of the previous observations are not mutually exclusive." More than 90 sites are known within the province of Xieng Khouang. Each site ranges from 1 up to 400 stone jars. The jars vary in height and diameter between 1 and 3 metres and are all without exception hewn out of rock. "It is interesting to note that archaeologists have documented economic exchange between the south coast of Korea and northern Kyushu that dates to the Early Jeulmun Period (c. 6000 – 3500 B.C.). In this sense, the location and growth of Yulha-ri and the other south-coastal high-status cemeteries can be seen as having resulted from being at a midway point along bronze exchange routes between the interior of the Korean Peninsula and the island of Kyushu (Lee and Bale nd:8). The same areas were instrumental in iron trading, relations...."
Megalithic sites in Japan follow the same patterns as others from around the world. They are often situated along slopes and waterways. The following excerpt describes finds made at a settlement by archaeologists that are easily explained by mining activities. Stone axes and tools are found throughout mountainous regions because that is where mining was being conducted. Mined goods were ported to the pits along the coast ready for transport. This would explain the lack of tools in the pits and the lack of pits in the mountains. This situation also existed in obsidian activities noted above in Yemen. "While storage pits are common in the Middle Jomon, Imamura has noted they and chipped stone axes have an interesting distribution [map]. Chipped stone axes are most commonly found in the mountains of Chubu and in western Kanto. Storage pits are fairly rare. In eastern Kanto, there is a paucity of chipped stone axes, but numerous storage pits. Why this occurred is a bit of a mystery." Map from Imamura (1996:107) showing the distribution of chipped stone axes and storage pits in the Chubu and Kanto regions. 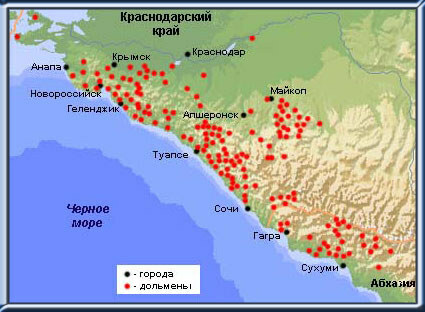 The solid, black circles are Middle Jomon sites with numerous chipped stone axes. 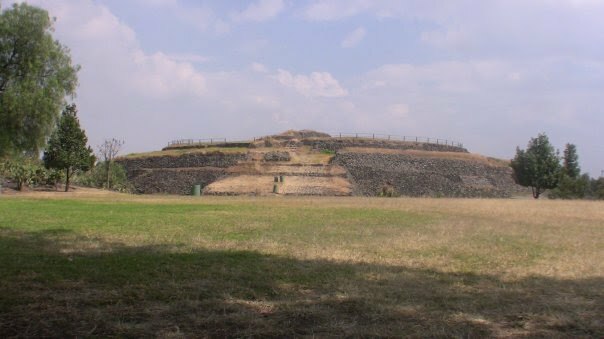 The open circles are sites with numerous storage pits." At the foot of the Unzen volcanos in the Shimabara peninsula (Nagasaki prefecture) in Japan, there are nearly 80 dolmens in 3 separated groups. "Evidence for a diversified sea-based economy among North American inhabitants dating from 12,200 to 11,400 years ago is emerging from three sites on California's Channel Islands." "A Purdue University archaeologist discovered an intact ancient iron ore mine in South America that shows how civilizations before the Inca Empire were mining this valuable ore....Iron mining in the Old World, specifically in Africa, goes back 40,000 years. 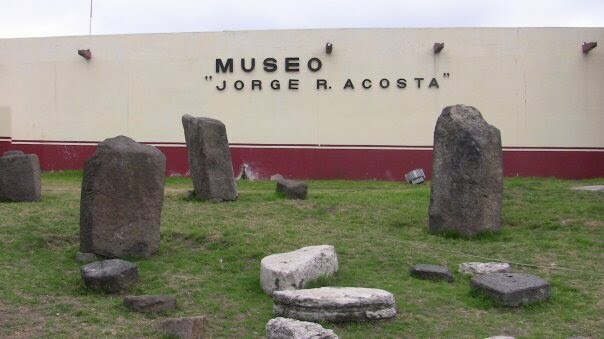 And we know the ancient people in Mexico, Central America and North America were mining for various materials..."
In the New World, the Olmecs made use of such natural columns to create their own version of Megalithic structures. 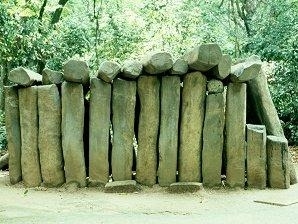 This is an Olmec Dolmen. It is also easy to see how buildings with rows of columns (colonades) might have gotten started. El Cano Archaeological Park Panama. Like so many other sites stone henge lies along ancient trade routes and is at the center of a rather sophisticated mining operations in Enland. It is likely a Center for Trade and redistribution. The location on which it sits was ideal for trading goods because the area is central to the source of three rivers that led to water ways connected to the world. Sitting neatly between The Thames, the Avon and the Seven Estuary, Stone Henge was at the heart of Neolithic travel and trade routes. (it is actual only two kilometres from the river Avon near Amesbury). Later stone circles, like at Callanish on Lewis (2,900-2,600 BC), do have significant alignments. Set in a landscape of Neolithic fields and houses, its central ring of stones is built around a small chambered cairn and has four avenues of standing stones leading off roughly to the points of the compass.